cities Singapore turned out to be the main destination of ICO holders and investors. ICOs and the third one by raised funds. contact base decided to reproduce the event half a year later. Coffee-break and during the prearranged Networking time. 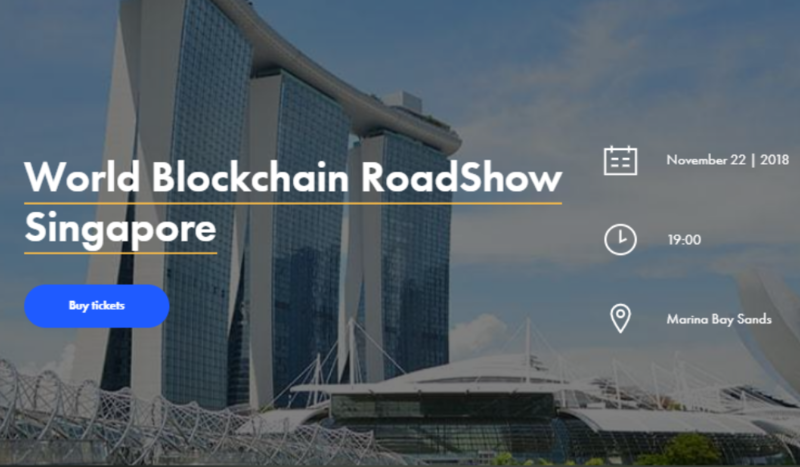 Blockchain Roadshow in Marina Bay Sands on November, 22. Get your ticket here until it is not too late! legislation on cryptocurrencies and blockchain. representatives of the professional community. gathered more than 1000 participants all over the world is one of them.